The most common everyday objects are often forgotten. Hay noticed such problems and presented an object that mustn't hide in the drawer: the multipurpose office scissors. With this scissors Hay introduces colours into the grey office life. Good and clear design characterizes the cutting tool by the Danish manufacturer. Hay manufactures the scissors out of stainless steel and plastic, ensuring longevity and sharp blades. Paper and thin cardboard are cut without any problems with the Hay scissors. But this scissor doesn't only in the office, but also for handicraft and tinkering. 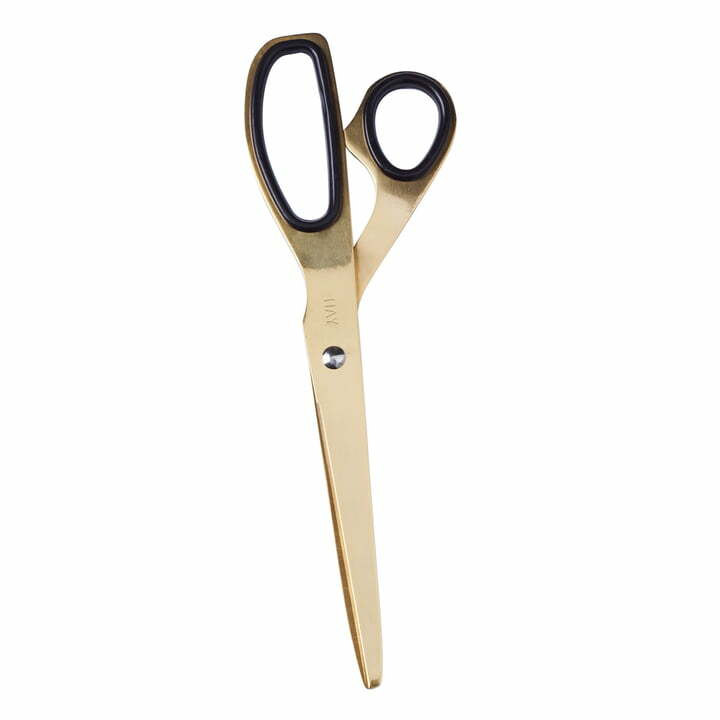 Both halves of the scissors are made out of one piece of stainless steel each one, without breaking the design or separating the grasp. A plastic frame inside of the grasp ensures ergonomics and cutting comfort. 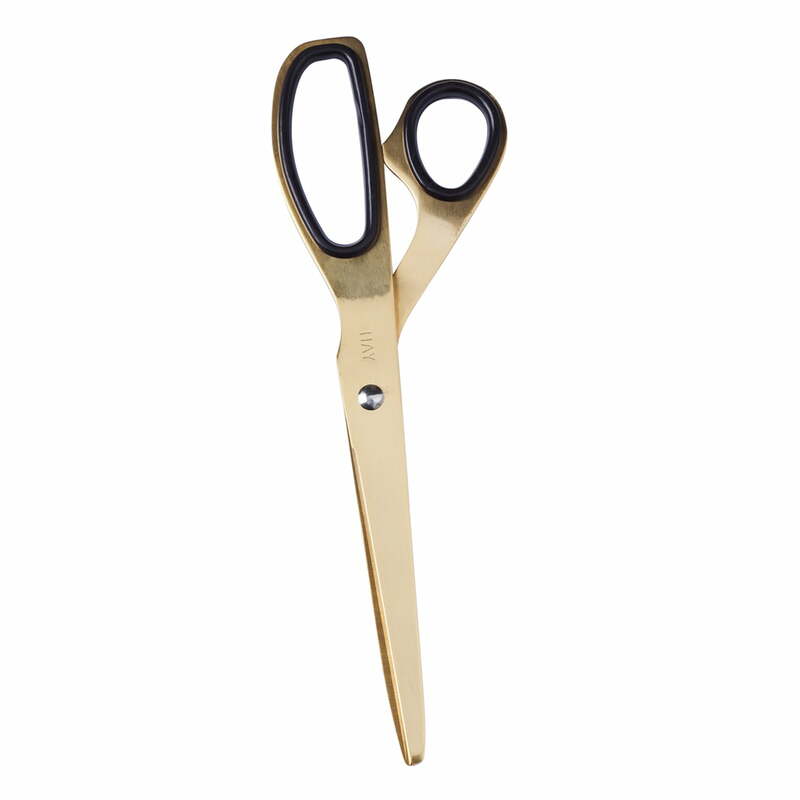 The brass finish offers a noble appearance to the scissors. The black edition however, seems timeless and simple. 6 of 7 customers have found this review helpful. Pretty beautiful. I like it.